Sugar, cocoa butter, skimmed milk powder, cocoa mass, butterfat (milk), emulsifier: sunflower lecithin, vanilla. 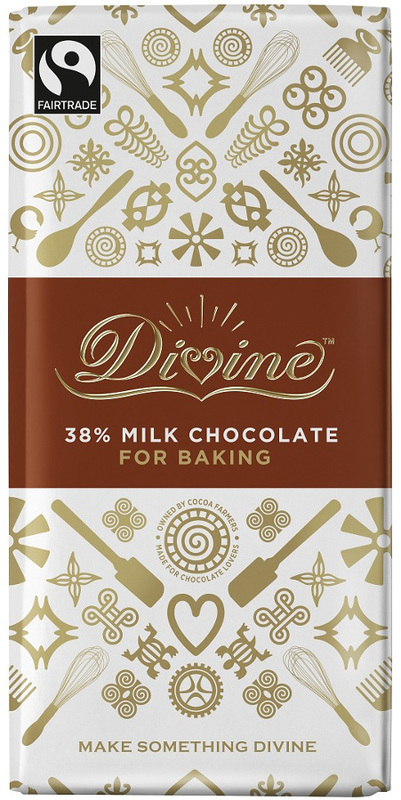 There are currently no questions to display about Divine 38% Milk Chocolate Bar. 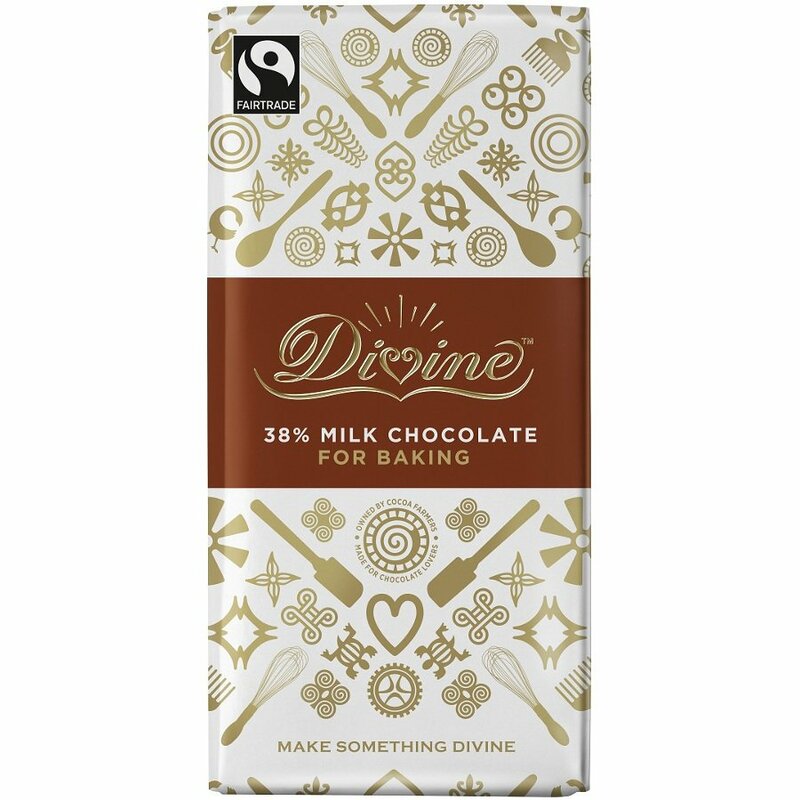 Brilliant For Baking.